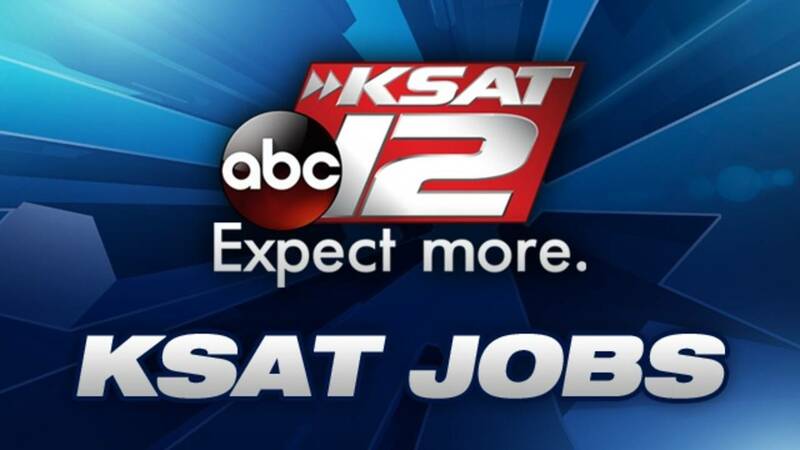 KSAT 12, the Graham Media Group owned - ABC station in San Antonio, is looking for a Digital Executive Producer to join our digital team. The right person for this job is a digital news veteran who will “challenge the givens” and set a new path for digital growth on all of our digital properties. KSAT’s Digital EP will be a skilled leader who can inspire team members to step out of their comfort zone in order to find new successes. They will be an innovator who’s entrepreneurial in spirit, unafraid of trying new things and willing to experiment with new approaches to digital storytelling for KSAT.com. This person will also be highly skilled at using data and analytics to set strategy and drive growth. This Digital EP will work with the News Director, Assistant News Director and other newsroom leaders to manage the newsroom’s digital team - setting and communicating expectations, developing coverage plans and coordinating assignments to achieve our coverage goals and KPIs on all platforms. The Digital EP also will be the liaison for all other departments in the station, coordinating with Sales, Creative Services and Special Events to identify and coordinate opportunities and requirements for digital integration. Must be able to work flexible hours that may include nights, weekends, overnight shifts and holidays.